Online Discovery Auction - Includes paintings, prints, pottery, porcelain, glass, silver & more from various New York and Connecticut collections. ONLINE ONLY AUCTION. New Year, new deals! This auction contains over 500 lots of unique finds. Featuring a Singular Manhattan Collection of Photography and selected additions, at our partner space, Capsule Gallery Auction in NYC. This auction will feature Asian Art + Litchfield Interiors: including Antiques, Fine Art & Decorations Lots will post online by October 5. Litchfield Interiors, including Fine Art, Antiques & Interior Design. The auction is viewable online now. This auction will feature Litchfield Interiors & Estates Tag Sale. Lots will post online by July 6. 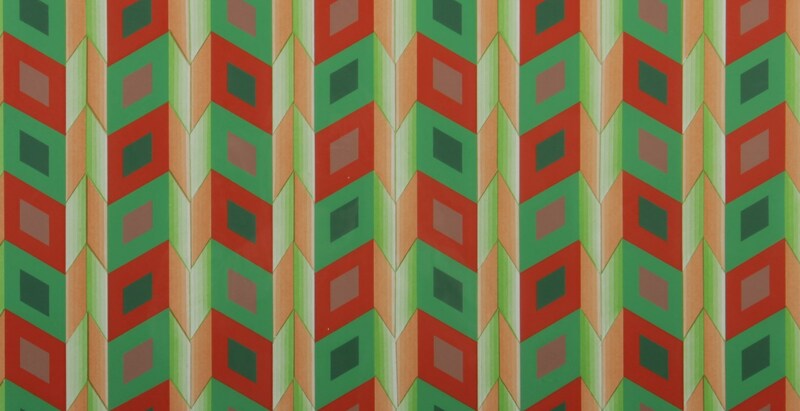 This auction will feature Jewelry & Couture + Litchfield Interiors: Fine Art, Antiques & Design. This auction will feature Fine Art, Furniture & Decorations. Lots will post online by May 4. A month long gallery exhibition featuring works by Antony Corso. April 5 - 28, 2018. A month long gallery exhibition featuring new works by Rita Valley. February 9 - March 10, 2018. The Winter Antiques Sale features pieces from a prominent South Kent, CT artist, various private collectors, along with the Estate of George Lyons. Property from the Estate of Joan Rivers, including items from her New Preston, CT, Los Angeles, CA and Manhattan homes. 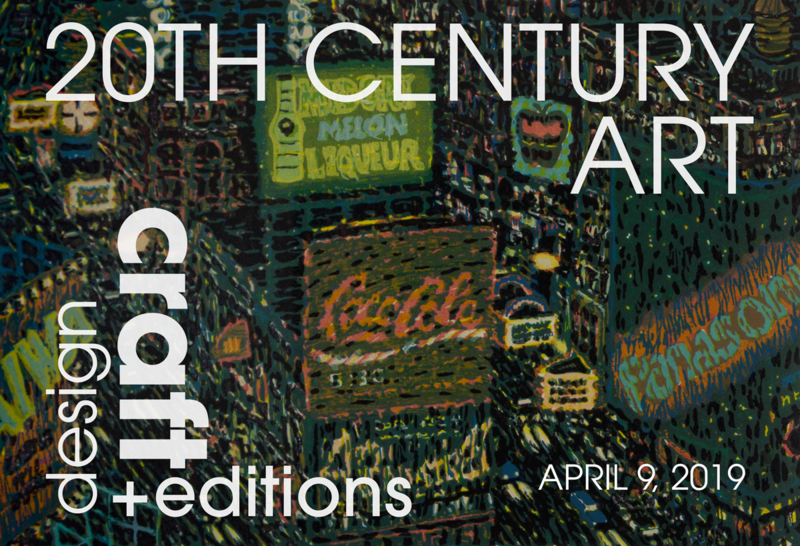 Featuring works by Picasso, Braque, Thiebaud, Miro, Albers, Lichenstein, Walker Evans, Peter Beard & More! 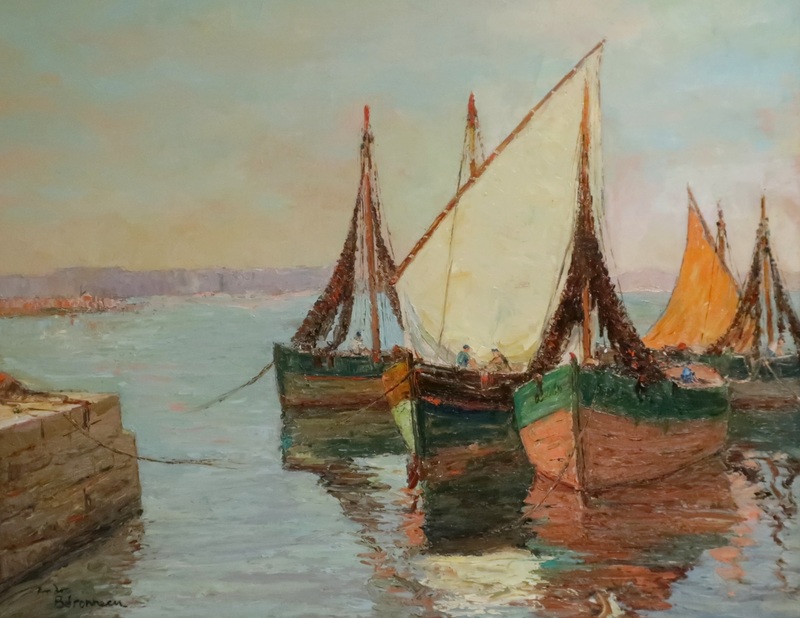 Litchfield County Auctions Winter Discovery Sale feature's great deals on Fine Art and Furniture, to Ethnographic Art, Porcelain, Glass and much, much more.